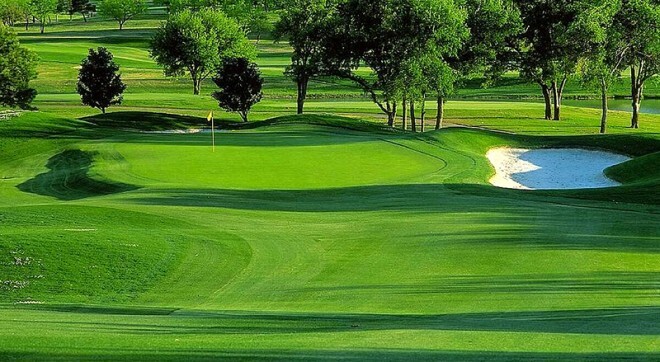 La Canada Golf Club is a true paradise for those who love tranquility, the quality of life, and sports tourism. This nonprofit sports association was founded in 1982. Their main objective was to promote golf. The golf course open in 1982 is 5 841 meters long. From the white tees it has 18 holes (Par 71), 9 holes designed by David Thomas and the other 9 by Robert Trent Jones Senior. 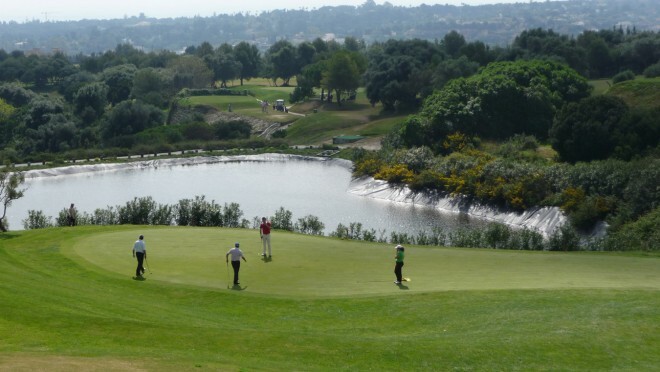 It is characterised by not too long fairways, fast greens, large trees, and spectacular views of the Mediterranean sea, the Guadiaro river and the famous Valderrama Golf Course. 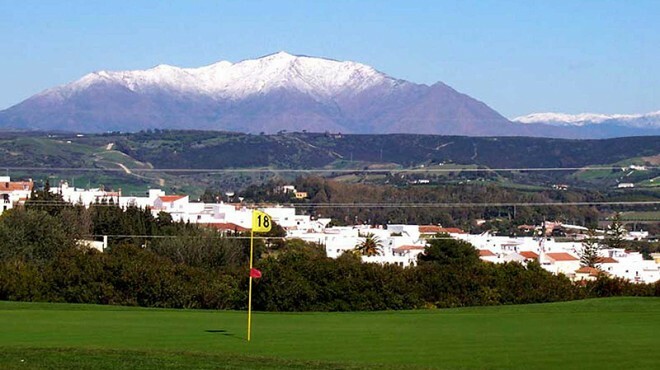 With excellent irrigation and drainage facilities, this course is always in very good condition all year round.